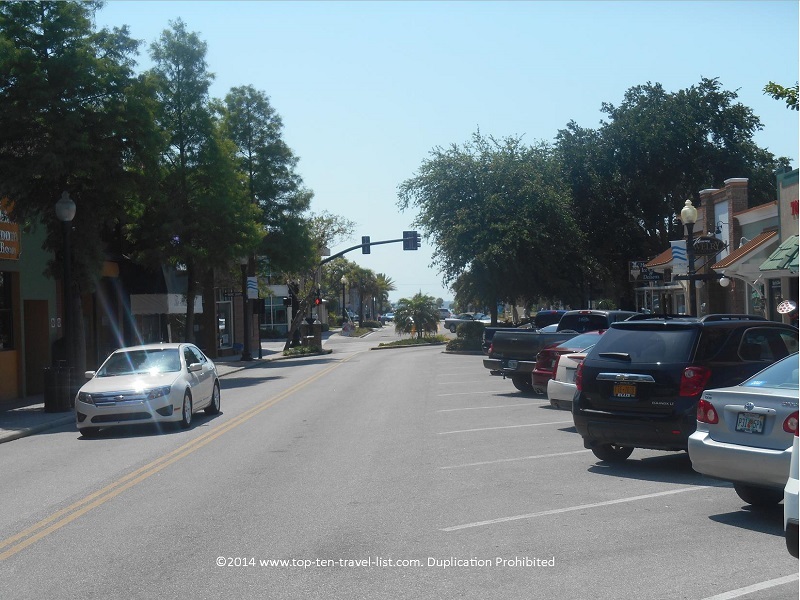 A Relaxing Afternoon in Historic Downtown Dunedin, Florida - Top Ten Travel Blog | Our experiences traveling throughout the US. 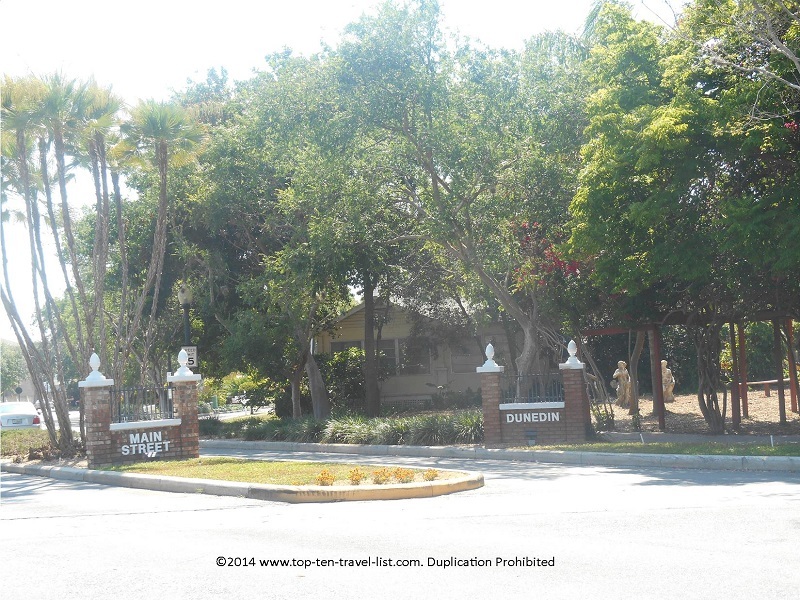 Dunedin is most famous for being home to the famous Honeymoon Island State Park, one of the most popular and highly rated beaches on the Gulf Coast of Florida. However, a trip to the area would not be complete without taking a stroll through the city’s beautiful, historic downtown neighborhood. 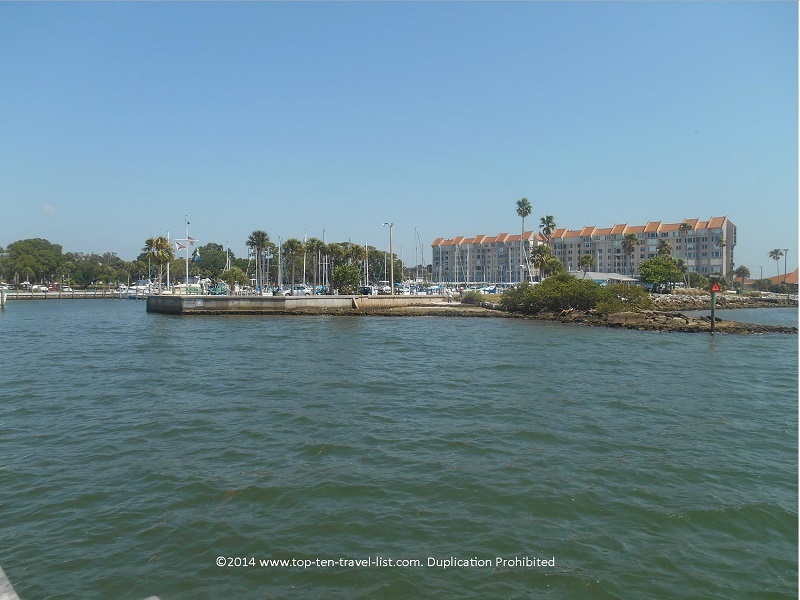 This quaint area, filled with local restaurants, shops, and businesses, is a refreshing alternative to the chains overpopulating the Tampa Bay area. The downtown is clean, well-maintained and quiet. The trees lining the streets, quiet atmosphere, and absence of chains remind me of the quaint villages of New England. 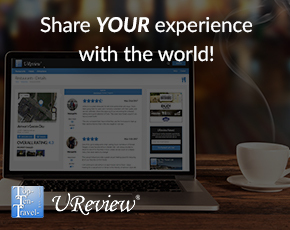 Here you will find a selection of over 100 unique shops, restaurants, bars, and novelty stores. Restaurants options vary, from cafes to Italian restaurants to Irish pubs. 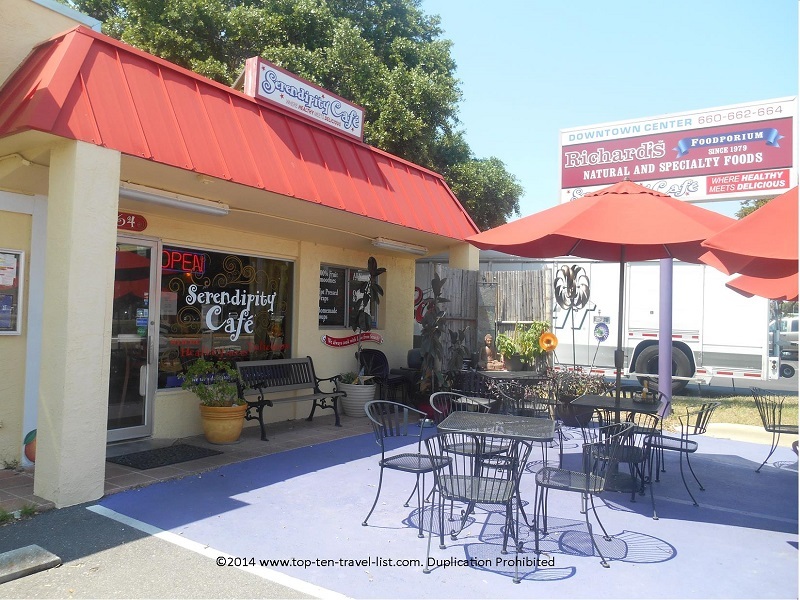 I recommend a healthy lunch at Serendipity Cafe, a 100% gluten free and organic cafe serving fresh sandwiches, soups, salads, and smoothies. Both the service and food were excellent. The hummus & veggie hot pressed wrap was delicious! 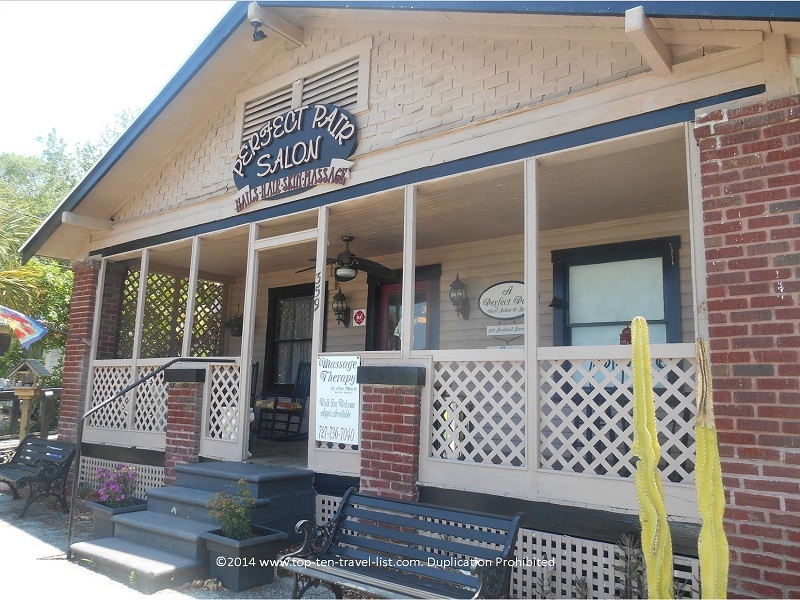 There are plenty of bars in the area, many with outdoor seating to enjoy the cool Florida nights. Shopping includes a selection of: jewelry and apparel shops, antiques, and specialty gift and decor shops. You will also find a handful of health and wellness studios. A massage is the perfect treat, in my opinion, especially to escape the heat for a while. Mike & I both got a relaxation massage at A Perfect Pair Nail Salon & Spa. Hot Stone, deep tissue, and a legs/feet combo massage are also offered. The massage was a perfect way to wind down after being on our feet all day. If you feel like taking in some culture, Dunedin offers a selection of art galleries and museums. The Dunedin Fine Arts Center is a well regarded gallery in the area. The Dunedin Historical Society & Museum is another option. Baseball fans visiting during the spring months can check out a Toronto Blue Jays game, as Dunedin is home to the Blue Jays spring training. 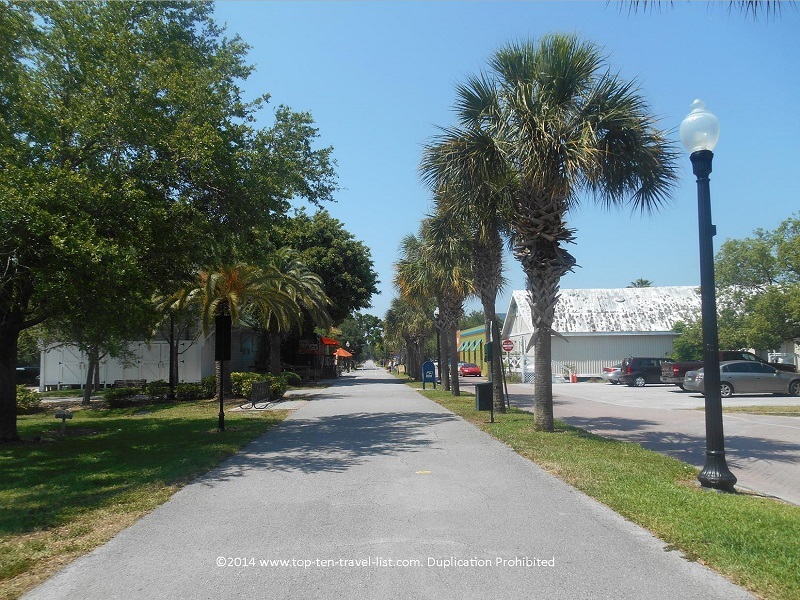 Another highlight in the area is the beautiful Pinellas Trail bike path, which runs from St. Petersburg to Tarpon Springs, passing historic Dunedin along its course. The trail currently covers about 37 miles, however, will encompass 47 when fully completed. 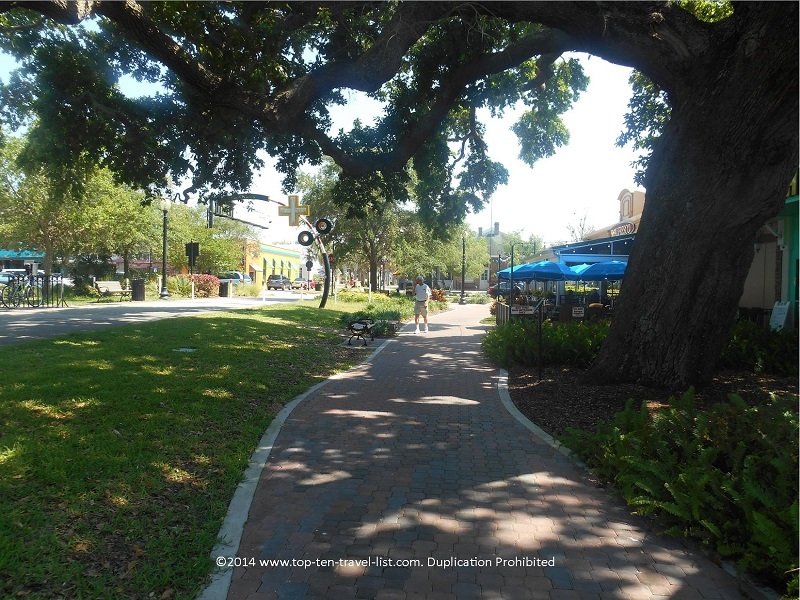 Take a look at a portion of the downtown Dunedin section of the trail pictured below. We plan on completing the section from Dunedin to Tarpon Springs sometime next week, so check back frequently for a full report! 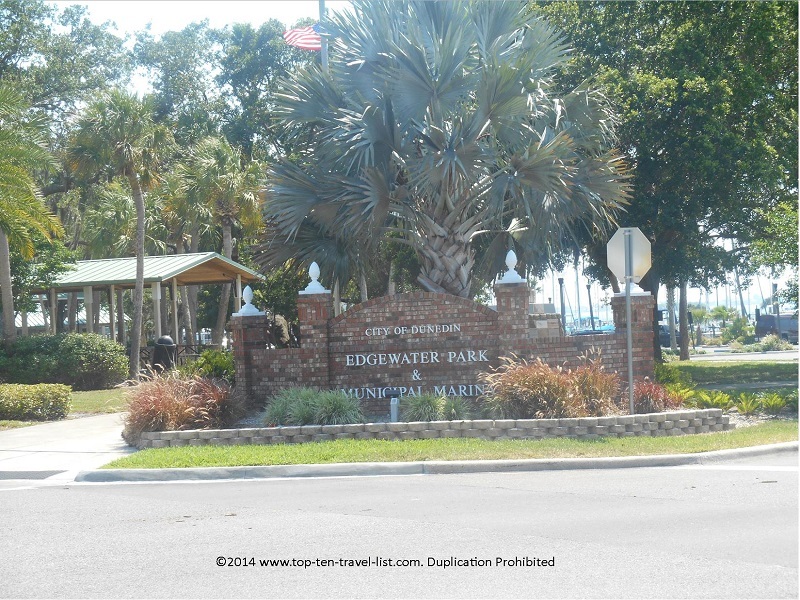 Also be sure to take a walk down to the marina, located just a short walk away from downtown. 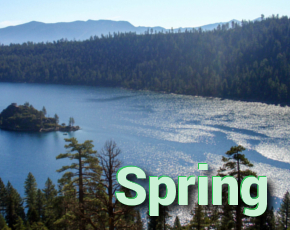 Take in a few great views from the pier, and even do a little fishing if you are interested. The Best Western Yacht Club Inn, located directly on the marina, offers a waterfront restaurant with spectacular views. Bon Appetit and the Marina Cafe offer a brunch, breakfast, and lunch/dinner menu, with the option of indoor dining or outdoor dining, both with amazing views. Dunedin hosts exciting events throughout the year. Farmers markets are held on Friday and Saturday mornings for the majority of the year. Art walks are offered on the second Friday of each month. Each month brings forth exciting cultural and holiday activities, such as: holiday boat parades, Mardi Gras and St. Patrick’s Day celebrations, and the Dunedin Orange Festival. Check out the Dunedin website for this year’s calendar of events. Dunedin’s downtown area is located on Main Street. Plenty of side street parking and free lots are available. Have you ever visited Dunedin’s downtown? Were you impressed with the offerings? What other quaint downtown in the Tampa area would you recommend visiting?